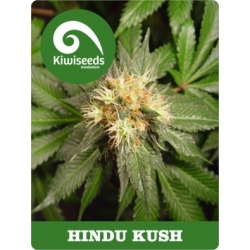 Kiwiseeds is based in Amsterdam, the Netherlands. We are a cannabis seed-bank offering a range of top quality plant and herb cannabis seeds for health and medicinal purposes. We are also professionals in the horticulture trade, and offer our expertise in this area. Our cannabis seeds are the product of more than ten years breeding with genetics sourced from Cambodia, Thailand, New-Zealand, S.Africa, India and Afghanistan. 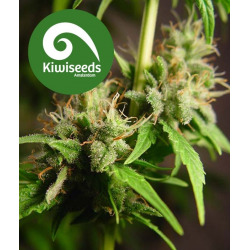 At Kiwiseeds we offer unique hybrids of our own, such as the award winning 'Mako Haze', 'Milkyway' and 'White Island', plus familiar favorites with our own twist like the 'Kiwiskunk' and 'Daddy's Girl'. All the seed strains are grown and tested by us for vigor, flowering times and T.H.C production. 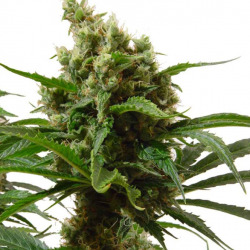 The marijuana seeds are professionally produced, fresh, and of very high health, ensuring the best germination rates. 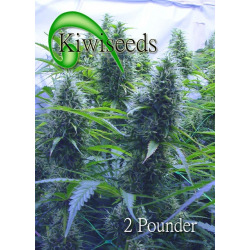 Kiwiseeds seeds consistently show in excess of 90% germination when grown the way we suggest. 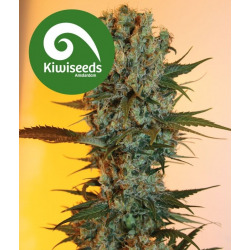 Kiwiseeds began in 2002 in an attempt to save some of the fast disappearing 'old-school' genetics once the main-stay of the New Zealand/South Pacific marijuana industry. New Zealands main crop up until the 1990's involved a blend of genetics, mainly sativa, and Haze types bought back during the 70's by travellers first discovering country's such as Mexico, Thailand, Vietnam, India, Burma and Cambodia. These plants were typically tall, fast growing sativas that flourished in N.Z's warm/wet climate and long autumn periods. After years of selective breeding these original strains were transformed into names once so familiar to the N.Z smoker and grower. Names such as 'Tepuke Thunder' and 'Coramandel Gold' were common and when tested were shown to have some of the highest THC content of any outdoor plants anywhere. NZ quickly developed a name for itself as being one of the finest outdoor marijuana producers in the world. Order easily with our efficient on-line system. Reliable and discreet shipping worldwide. We look forward to supplying you your favourite genetics. Kiwiseeds Es gibt 35 Artikel.